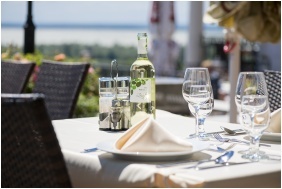 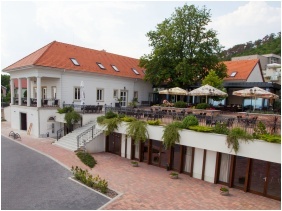 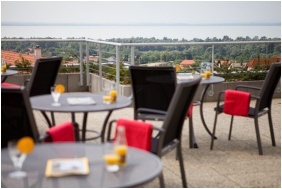 The Zenit Hotel Guesthouse (the former Hotel Helikon Taverna Wellness) is located at Vonyarcvashegy, near to the coast of the Lake Balaton. 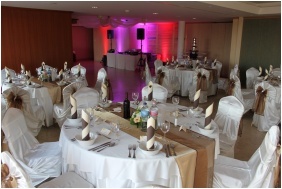 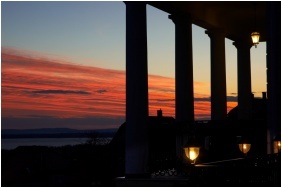 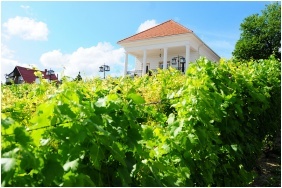 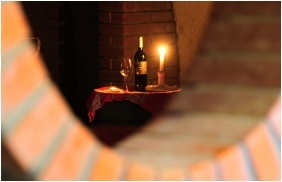 The hotel awaits its guests on a vineyard, near to the forest, offering pleasant accomodation and quality gastronomy. 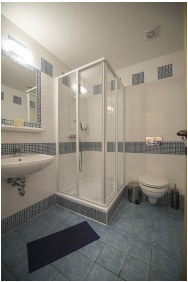 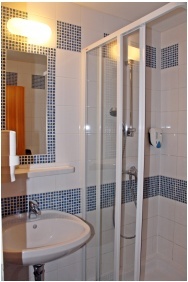 The hotel provides eleven double rooms equipped showers and one apartment. 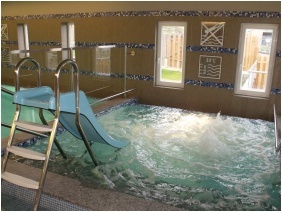 In the hotel's own wellness section, a pool, a children's pool, jacuzzi, Finnish sauna, infra- and aromatic cabin, plunge pool, steam cabin and ice chamber. 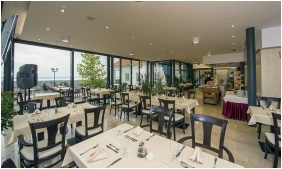 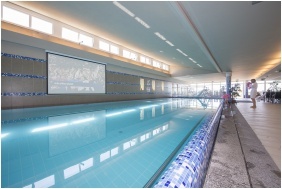 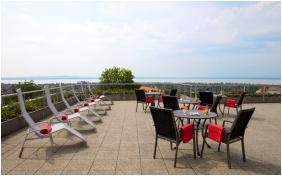 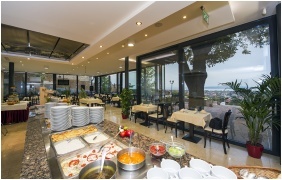 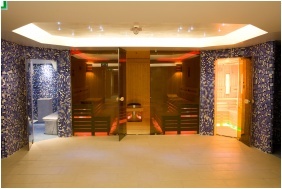 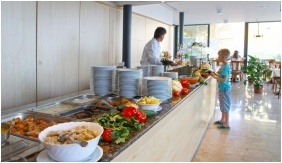 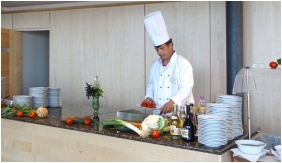 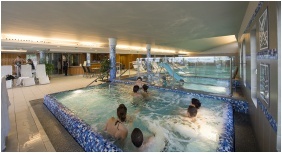 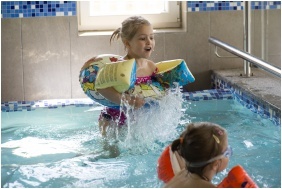 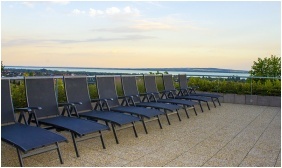 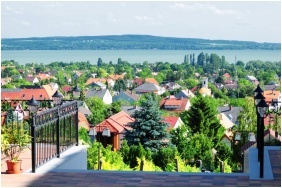 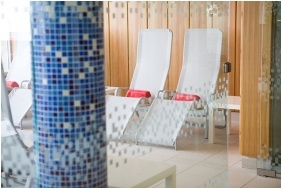 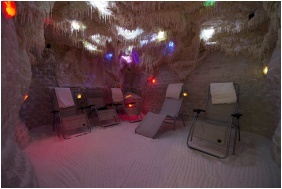 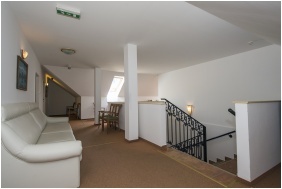 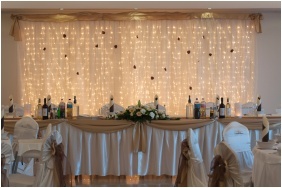 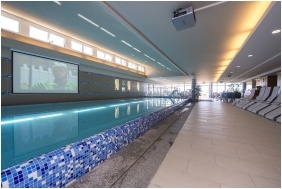 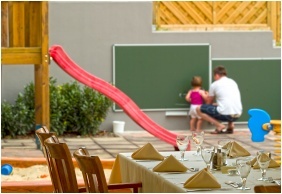 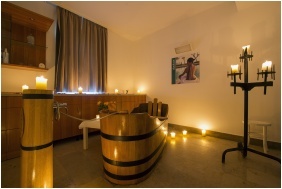 Guests can also use the Zenit Hotel Balaton's wellness section which is connected by a closed passage. 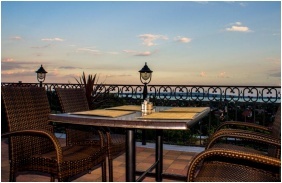 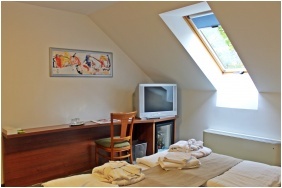 Check availability and best rates in Zenit Hotel Guesthouse!